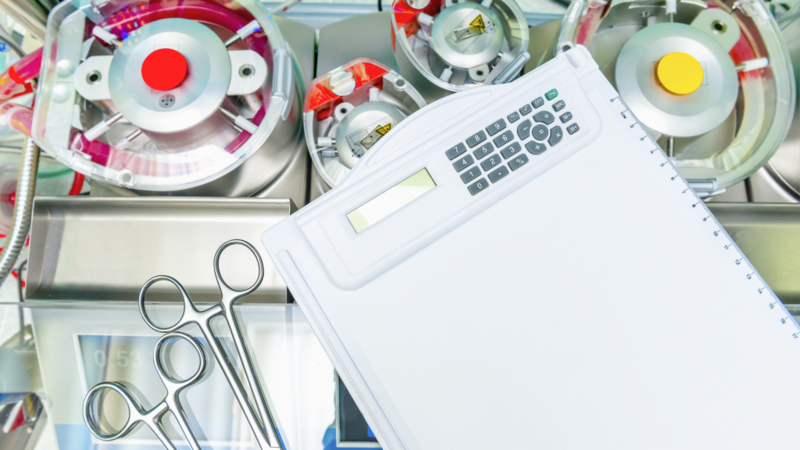 The document is intended to serve as a useful guide for teams developing institution-specific protocols to improve the reliability, safety and effectiveness of extracorporeal support services. 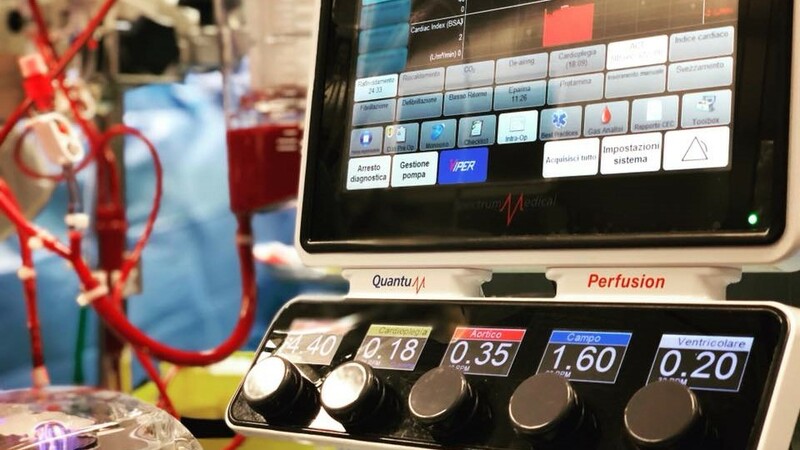 The American Society of ExtraCorporeal Technology (AmSECT) has created the following document based on clinical evidence and currently accepted perfusion practices. 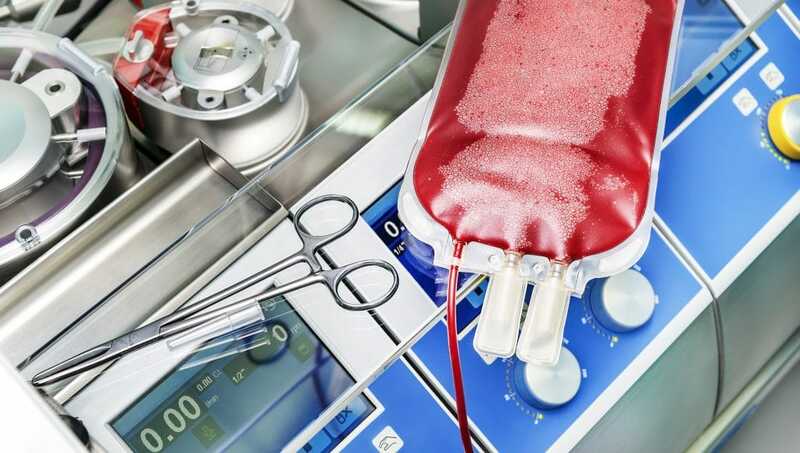 Perfusionists are the only allied healthcare professionals formally trained and educated in the field of extracorporeal science and whose scope of practice expressly includes the utilization of extracorporeal devices. 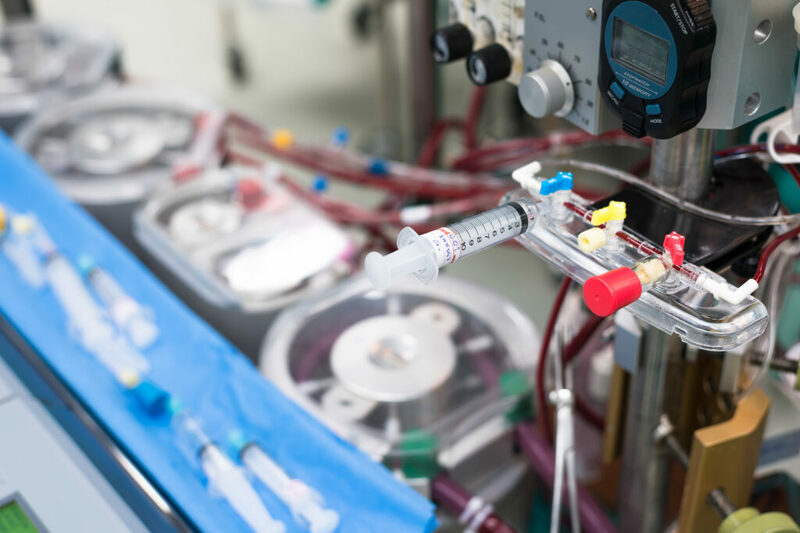 The document is intended to serve as a useful guide for teams developing institution-specific protocols to improve the reliability, safety and effectiveness of extracorporeal support services. 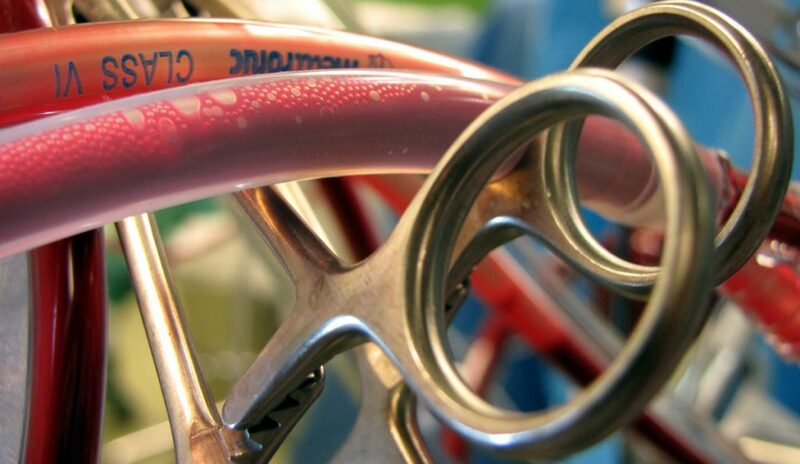 In 2011, the AmSECT Board of Directors (BOD) requested the International Consortium for Evidence-Based Perfusion (ICEBP) subcommittee to review and update the Essentials and Guidelines. 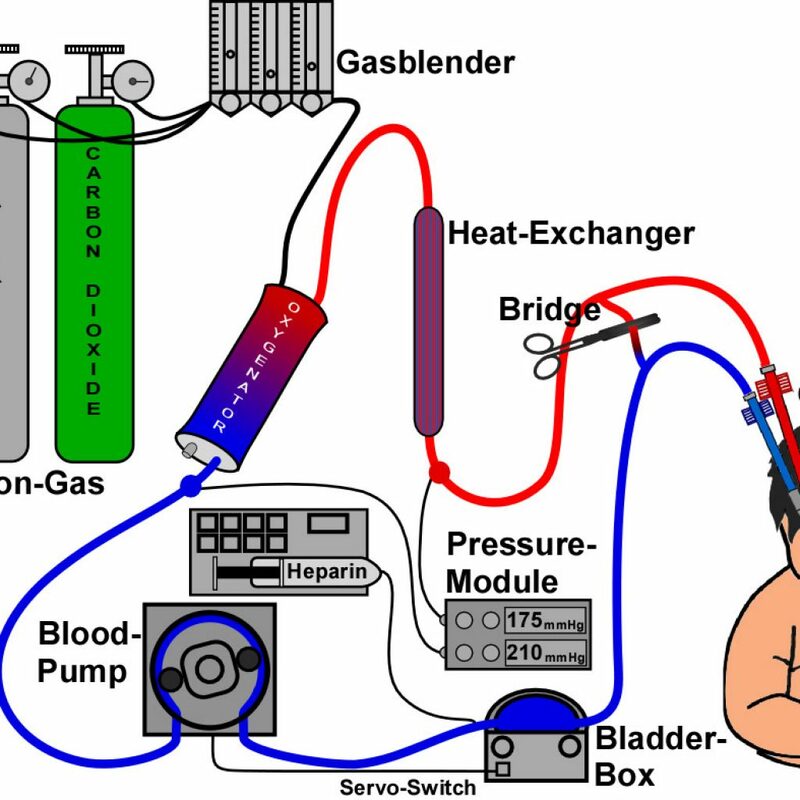 In 2013, the revision was completed and adopted by the membership, and a report of this work published in the Journal of Extracorporeal Technology (J Extra Corporeal Technol. 2013 Sep;45(3):156-66). In recognition of the developing role of extracorporeal support, the BOD requested that the 2013 Standards and Guidelines be updated. The ICEBP undertook this review and shared the suggested revision with the BOD and the perfusion community at AmSECT’s conferences in 2014 and 2015. Based on feedback from conference attendees, and further review, the ICEBP submitted the current revised document for BOD and membership approval (approved May 2017). These Standards and Guidelines will be reviewed and updated as necessary or as deemed appropriate by AmSECT’s BOD.